In our September newsletter we introduce new library staff, survey new books, and give a quick tech tip on how to handle the auto-fill feature in your browser. 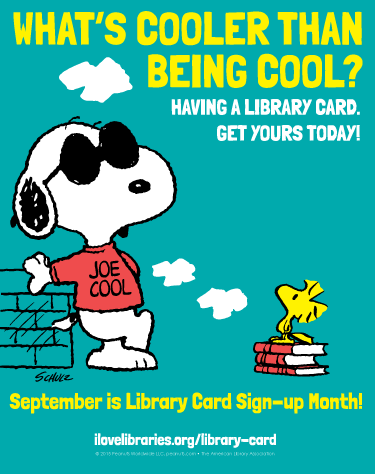 This month also marks library card signup month. Do you have a library card from the Wisconsin State Law Library yet? Library cards are a great way to help streamline your legal research. Check out practice materials from any of our three libraries. Use your card to sign in to online databases and research primary law, legal news and articles.